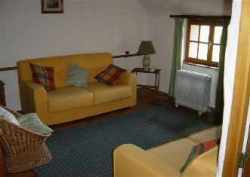 300 year old property which has many character features - oak beams, antique tiled floors, comfortable and stylish furniture. It is situated in a lovely part of the countryside, with far reaching views, lots of wild life, lovely swimming pool and large garden with swings, slide and seasaw. 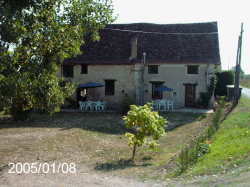 Also at the property is a boules pitch and table tennis table. A welcome pack with bread and wine will greet you on your arrival. 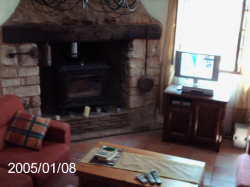 There are many games and toys for the kids plus a playstation in the large gite (Les Papillons). 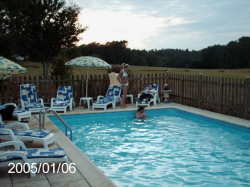 Both gites are available at a special price for large groups of 12. There is also a baby's cot available. There are two patio areas for alfresco dining and at night you will not see a better view of the stars.